I am a proud owner of Canon 1300D / T5 and want to know the name of best macro lens available for this camera, also its logical to invest in lenses or should I save money for a better camera? I’m using a canon 1300d and was looking for some imformation would I be able to get some nice night sky shots with a Samyang 24mm f1.4?? Canon 1300D is a good camera and you can capture good night shots when paired Samyang / Rokinon 24mm f/1.4 ED AS UMC Wide-Angle Lens. Hi I’m Owning canon 1300d/ T6. Along with the body i bought 18-55mm lenses. i wish to upgrade my lenses, that provides me greater pics. Suggest me what r all the lenses do i want to buy. The first lens you should get after 18-55mm lens is 50mm F1.8, the 50mm portrait lens is excellent for shooting portraits and and produces creamy bokeh. After 50mm lens I recommend you to get a Canon EF-S 55-250mm IS STM and then macro. You can also shuffle the recommendation as per you needs. 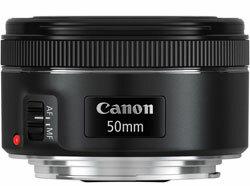 I’m looking at 50mm lenses for my 1300d and just wondered if the Canon EF 50mm f/1.4 would work well on this camera? I love the crispness of the photos with this lens, more so than the 50mm f/1.8, but will I get the same on my camera? Also, does this work well for landscape photography? 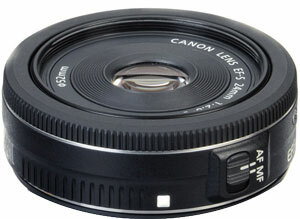 Yes you can get 50mm F1.4 Lens for you Canon 1300D and it will work with your camera without an issue. The advantage you get is one extra stop in Aperture range and hence you u get more DOF. Wife bought me a new Canon EOS Rebel T6/1300D for Christmas. I know it’s an entry level DSLR and that’s exactly what I wanted as seeing I’m new to digital photography beyond my smartphone. Still trying to get a good working understanding on F-Stops, focal lengths, ISO and how they all mix together and effect exposure. Can be very confusing. That being said. Buying lenses and feeling comfortable I’m making the right decision and not throwing my money away is of prime importance. My question is this. If I wanted a lens that I would dedicate purely for video capture what would be the best option for indoor video capture. Also what would be the best option for outdoor video capture. Or can I do both indoor and outdoor with the same lens. For indoor video capture you need more light to the camera, other then kit lens I will recommend you to get 50mm F1.8 OR 24mm STM Lens (24mm if your need more wide coverage). Bright Aperture Lenses helps you in low light shooting. 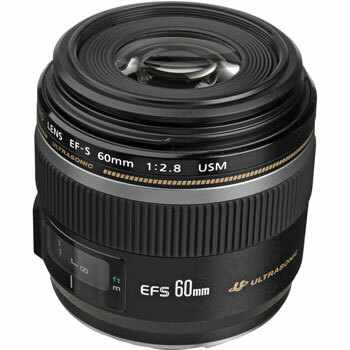 For Outdoor you can use your kit lens or 55-250mm IS lens. I have a Canon EF75 zoom lens 75-300mm will it fit the EOS1300? Yes, Canon EF 75-300mm will work flawlessly with your camera. We have added sample image of the EF-S 24mm lens in the article. The 24mm is a excellent lens to capture wide interior or exterior. The Max aperture is really helpful to get professional looking portrait in not time. Which is best leans for Canon 1300d.55-250 or 70-300. My recommendation is you should go with the Canon EF 70-300mm IS lens. Sigma 70-300mm lens supported ? 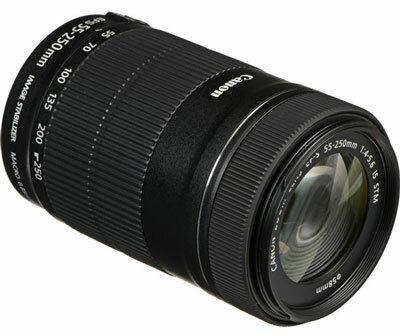 Yes Sigma 70-300mm f/4-5.6 DG Macro Lens for Canon EOS will work with your camera. And will also do AF. iam using a canon 1300d can and i want to know that which lens is better for this cam for getting good focus and background blur.i am student and sir i want only a low cost one.. I have bought the canon 1300 twin pack that comes with 2 lenses, I do however wish to shoot images in a far distance, since we do a lot of game drives. could you advise what lens/s should be purchased. 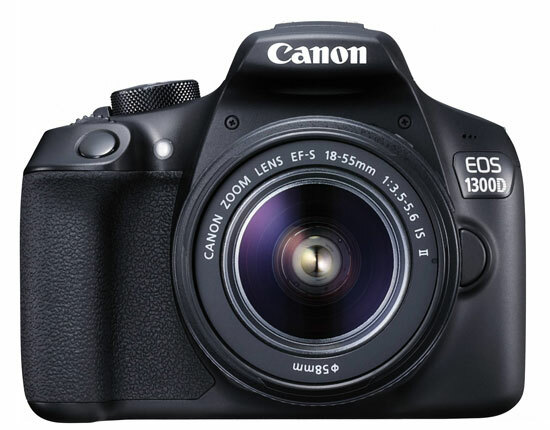 I have purchased Canon 1300D with Lens 18-55 IS II, I wanted to upgrade my camera lens. I am not professional photographer, but i wanted to take Candid Pictures. Can you please suggest me any Camera Lens. I have just bought the Canon 1300d, and was wondering what the best ‘fish eye’ lens would be for a beginner? Hi, I’m just taking up photography as a hobby. I chose the 1300D. I have the 18-55mm lens but I’m very interested in taking close ups of wildlife. I want a good long zoom, best lens for me please? I use Canon 1300D and want to take a full screen pic of moon using 55-250mm Canon lens. I observed that even after full zoom the camera captures the moon in only 1/20th of the screen. Can we not zoom any further using 1300D and 55-250mm lens. You need a more range if you want to get close-moon shots. Will the lense that fits a 400d fit a 1300d?? Yes, Todd they will. You can add lenses of 400D model to 1300D. No issue. i had Canon EOS 1300D, I need a telephoto zoom lens butmy budget is max 45k. can u please suggest a lens within my budget. can Tamron 18-400mm lens used in Canon 1300D? Canon EOS 1300D SLR digital camera will support the Canon EF 75-300mm f / 4.0-5.6 III lens or not ? Yes it will support Canon 1300D camera. I have a Canon EOS 1300 and am taking a lot of indoor photos of a sports club. What lens would work best. Bright aperture lens are recommended for indoor sports shooting. However under budget I recommend you to get 70-300mm IS lens. Hi there I thought I had bought the lens you recommended but when I went to use it the photos are really really blurry which I wasn’t expecting. See below what I bought. I thought it was maybe a better version but am thinking now that it might not be the right thing for my camera at all. Can you please advise. Many thanks. I like taking wildlife photography what lense shud i consider 70-200mm or 70-300mm?